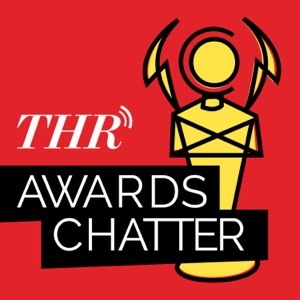 'Awards Chatter' is a podcast, moderated by The Hollywood Reporter's Scott Feinberg, that features in-depth interviews with the most interesting and accomplished people in show business. Credits: Hosted by Scott Feinberg, recorded and produced by Matthew Whitehurst. Vanessa Hudgens - "Rent: Live"